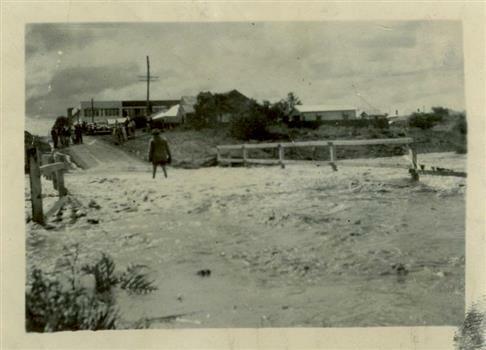 1954 Photograph of KOROROIT CREEK in flood and overflowing the DERBY RD BRIDGE in Sunshine. Short time later this bridge was declared unsafe and closed to vehicle traffic. The Sunshine Technical School building is in the background. 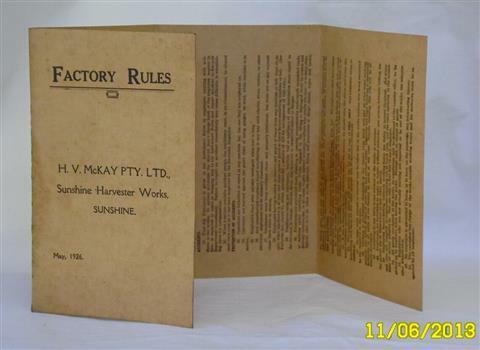 Very light tan coloured paper receipt No.1773 issued on 6/3/1912 by Sunshine Harvester / Hugh V. McKay to Mr M. Norton. The receipt has fire damage on the left side and so some details are missing. Details are hand written in ink in the spaces provided. A greenish coloured one penny (1d) Victoria Stamp Duty stamp is affixed. Interpreting from the details that can be read it is believed that on 6/3/1912 Mr. M. Norton paid by cheque the sum of 5 Pounds 19 Shillings and 5 Pence, of which 5 Pounds 3 Shillings and 11 Pence was for a Summons possibly issued on 23/2/1912, while 15 Shillings and 6 Pence was the charge for the costs of the Summons. This is not a document issued by a Court of Law so use of the word 'Summons' is confusing to us at this stage. Was it just standard practice to send out a bill and call it a Summons, or was Mr. Norton late in paying and so had to pay an extra charge after being 'summoned' a second time. Could this receipt be part of a 'promissory note' exchange, payment for which had to be summoned? Another thing that can't be explained at this stage is the use of the symbol % after the amount of money written in figures, just after the Pence amount. 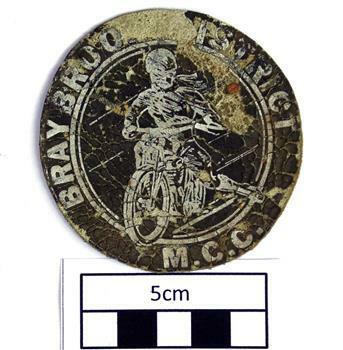 The symbol for Pence in those days, and until decimal currency, was d as can be seen from the Duty Stamp. In 1912 and before did % also stand for Pence when the money amount was written by hand, or could it have been a shorthand way of indicating something like 'portion of amount'? This receipt is very intriguing and so we will endeavour to try to fully understand the information it contains. 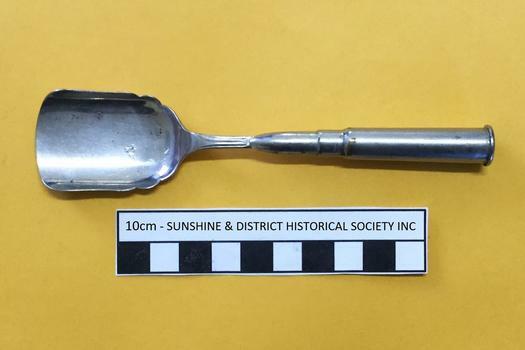 If any person can provide information that may assist us, then please contact the Sunshine & District Historical Society. 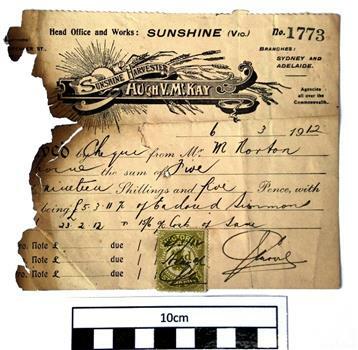 The receipt is significant to our Society because it was issued by Sunshine Harvester / Hugh V. McKay more than 100 years ago. It also appears to contain information that at this stage is not fully understood, such as the use of the % sign, and why the word summons is used. Of further interest, but perhaps not surprising for the times, is that only Mr. is printed on the receipt. It appears that they never expected to issue these type of receipts to females. 6 3 1912 ......ved by Cheque from Mr. M Norton ......ne the sum of Five ...... nineteen Shillings and five Pence, with ......being £5.3.11% of Enclosed Summons 23. 2.12 & 15/6 % Costs of Same. 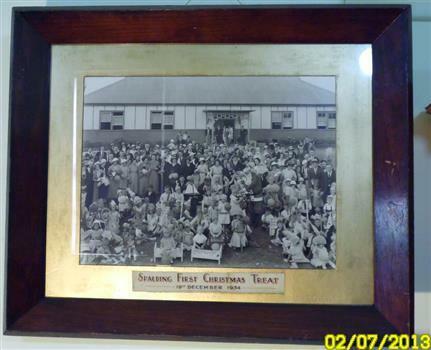 Photograph enclosed in a glass faced brown stained wooden frame, showing employees of SPALDING and their children at the company's First Christmas Treat on 19 December 1934. This factory was situated on the corner of Ballarat and McIntyre Rds in Sunshine Victoria and manufactured sporting goods. 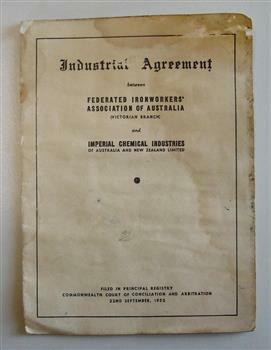 The factory ceased to exist during the early 1990's and has been replaced by the first Bunnings Hardware Store in Victoria. 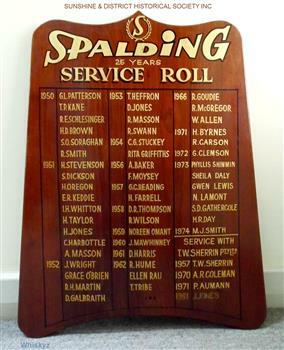 Photograph shows that Spalding was a company that provided a Christmas Treat for its employees and their children. Photograph of 122 original employees of LEATHERCLOTH PTY LTD plus key list of names of the employees. The key list is situated above the wide panoramic photograph, and both are enclosed within a glass faced black stained wooden frame. Photograph of employees and possibly others at opening of I.C.I. FABRICS (LEATHERCLOTH) P/L, Deer Park Victoria in 1930. THREE ITEMS of girls uniform from the no longer existing SUNSHINE HIGH SCHOOL are individually displayed here. 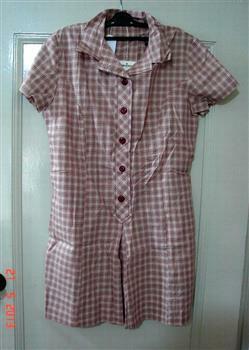 The items being: (1) Beige with maroon print cotton summer frock. (2) Maroon polyester/wool winter tunic. (3) Maroon V-necked wool/nylon jumper with light blue and gold coloured stripes around the cuffs and the neck. 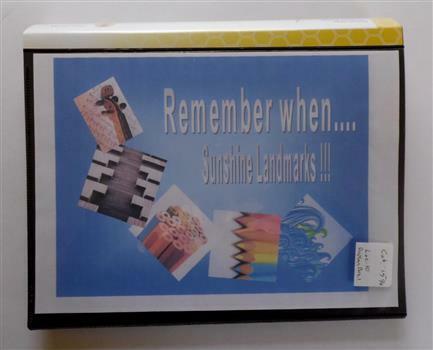 Sunshine High School existed in its own right from 1955 to 1991. During the early years the wearing of 'correct' uniforms was strictly enforced. Girls had to wear hats and boys had to wear caps as part of the uniform when outside the school grounds, or else they risked detention if caught without head wear by a Prefect. The boys therefore always had a rolled up cap in the back pocket to quickly slip on whenever there was danger of being nabbed by a Prefect. The girls had a winter uniform, which included thick beige stockings and a maroon blazer, and a summer frock in which they could be relatively cool during hot days. The boys had to wear their double breasted grey suits all year, with a jumper under the jacket in cold weather. The boys were supposedly being groomed as gentlemen, and so even during hot conditions were not allowed to remove their suit jackets in the class room. On about two very hot afternoons a year, the headmaster removed his jacket and so allowed the boys to do likewise. With single breasted suits becoming fashionable, it became difficult to find double breasted grey suits in the wide range of sizes required by students. In about late 1960 or early 1961 the uniform rules for boys were changed to enable them to wear single breasted grey suits. They still however were not allowed to remove their jackets in class on hot days. Over the years the rules for the wearing of uniforms were relaxed and in the late 1970's students were wearing either uniforms, or parts of uniforms, or their normal clothing. 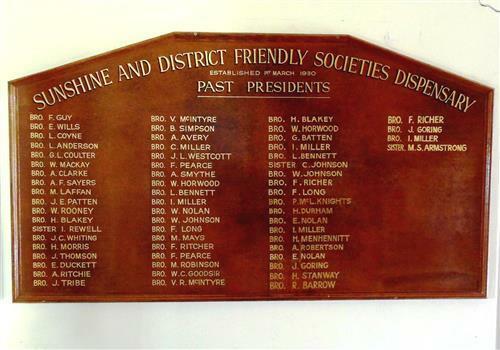 The wearing of uniforms at Sunshine High School eventually died out well before the School vacated the buildings on Ballarat Road, and amalgamated with other local secondary schools to form the Sunshine College. The three items of clothing, although not a complete uniform set, serve as a reminder of the summer and winter uniforms, as well as the colours, that were worn by the girls at Sunshine High School during the early years. The jumper is identical in appearance to that worn by the boys and so it is not difficult to imagine how a male Sunshine High School student would look like with a grey suit and that type of jumper. Ecole brand winter tunic. Buxwear brand summer frock of Style S289. M.G.Magree brand jumper. The image depicted in this photographic copy is believed to be from circa late 1920's to early 1930's, and shows the NETTLEFOLDS, SPALDING, and the PHOENIX FIREWORKS factories. 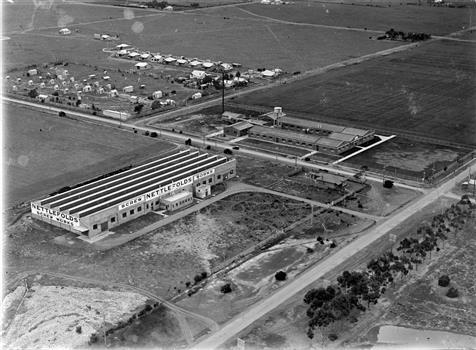 These factories were located in North Sunshine on the north side of Ballarat Road near Albion Station. Nettlefolds and Spalding are on the corner of Ballarat Road and McIntyre Road, with Nettlefolds being on the west side of McIntyre Road and Spalding on the east. 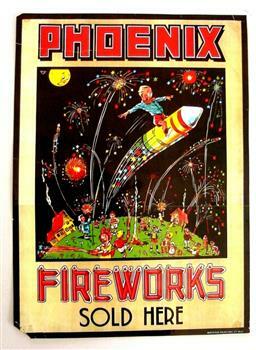 Phoenix Fireworks factory is composed of small huts, and is situated on the north side of Phoenix Street at the rear of the Spalding factory. The photograph also shows a row of residential houses on Garnet Street which is on the east side of the Phoenix factory. Ballarat Road is still an undivided road and on the south side is a plantation of trees that once stretched from near Albion Station to Anderson Road. Other roads visible are Suffolk Road and Westmoreland Road. These three factories clustered together and close to Albion Station provided manufacturing type of employment for several decades. All the factories have now disappeared and have been replaced by retail or service businesses. Spalding has been replaced by a Bunnings Hardware store, while the main retail outlet on the Nettlefolds site is Harvey Norman. Ironically part of the Phoenix Fireworks site is now occupied by the Metropolitan Fire Brigade, as well as other small businesses including a smash repair business, and a tyre retailer. 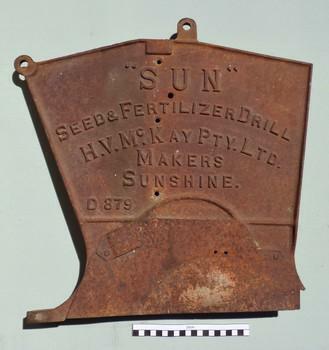 The photograph provides a historical record of some of the types of manufacturing industries that existed in Sunshine, before retail or service industries began to replace them. 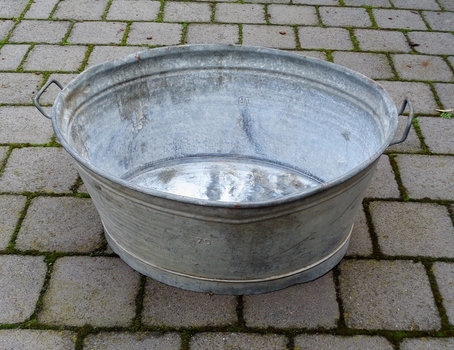 Many of the younger generation do not know that fireworks, screws, or some sports items were manufactured in Sunshine not so long ago, and where the factories existed. 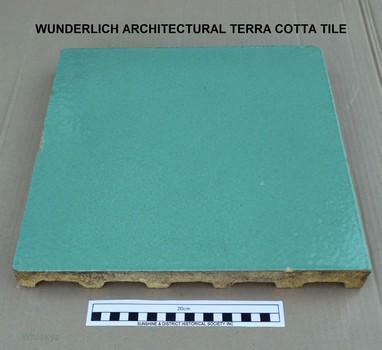 The item is an enlarged photographic reproduction stuck to a 5 mm chipboard. The photograph is thought to be from circa 1910-1920. It shows a group of children, possibly all girls, in and around a small pool at the SUNSHINE STATE SCHOOL. The class appears to be under instruction. 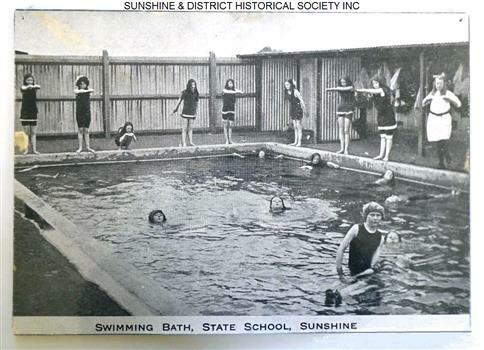 Photograph demonstrates the swimming uniforms worn in the early 20th century, and indicates that swimming classes were taught at Sunshine State School. Five B&W yellowing photos showing stages of construction of the Maribyrnong River Viaduct known as the Trestle Bridge but mainly known locally as the QUARTER MILE BRIDGE. It is a railway only bridge which runs over the Maribyrnong River between Sunshine North and Keilor East. A sixth image, which is not part of this set of photos, is included to show what the completed bridge looks like. One man lost his life during the building of this bridge. 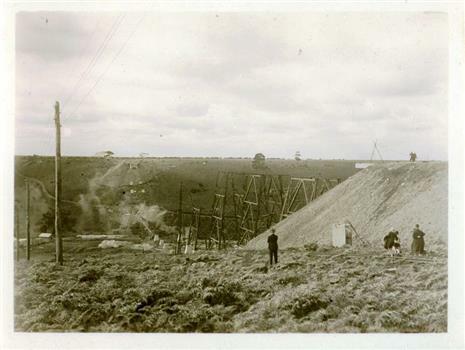 The bridge was constructed by the Victorian Railways between 1927 to 1929 to carry a new double track goods line. This enabled trains from all parts of the state except Gippsland to have direct access to the Tottenham marshalling and sorting yards. These yards were constructed in the 1920's to relieve congestion in the Melbourne Yard near Spencer Street station. The congestion was being caused by the construction of suburban passenger platforms associated with the electrification of the suburban railway network. Initially the bridge was for goods trains but during the Second World War it was also used by troop trains. When the standard gauge line was built in 1962 all trains to Albury and Sydney have used this route, thus avoiding travelling through Essendon and Pascoe Vale on the suburban tracks. The standard gauge track across the bridge took the place of one of the broad gauge tracks so broad gauge trains crossing the bridge in either direction have to now use the same track. The bridge is 1,257 feet (383.13 metres) long and 180 feet (54.86 metres) above the water level. It is just 63 feet (19.2 metres) short of a quarter mile in length between abutments. There is a similar bridge on the same railway line crossing the Moonee Ponds Creek between Gowenbrae and Glenroy, however it is smaller at 1060 feet (323.08 metres) length and 115 feet (35.05) height. The bridge is now Victorian Heritage Registered under Number: H1197, and Heritage Overlay Numbers HO5, and HO107. 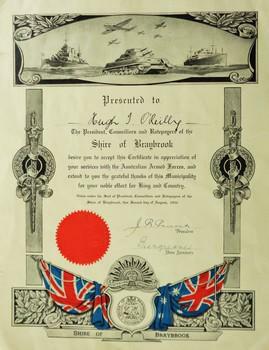 On the Heritage Register it is named RAIL BRIDGE (ALBION VIADUCT). According to the Heritage Report the bridge is scientifically and architecturally important because of its large size, and because of the cost effective design features such as two girders per span (one for each track), the K bracing in the towers, and the broad flange beams as columns. When it was being built it was the largest trestle bridge in Australia, and until the Sydney Harbour bridge was constructed it was the highest railway bridge. Bright yellow covered 40 page book with green and white printing on the cover. 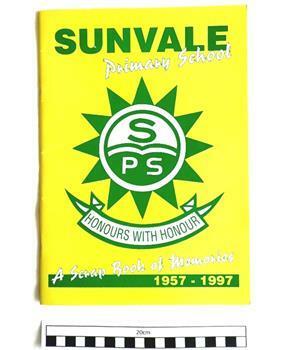 A large emblem of the no longer existing SUNVALE PRIMARY SCHOOL is featured on the front cover, and a smaller version is on the back. 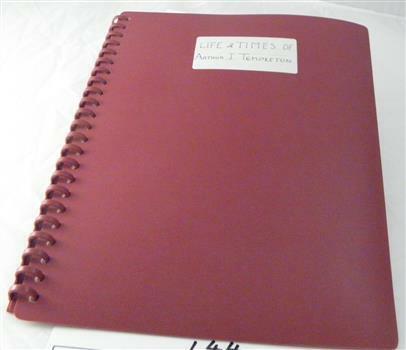 The magazine is described as "A Scrap Book of Memories", and covers the years 1957 to 1997. The Sunvale Primary School was situated on Neil Street, near Hertford Road, Sunshine, on the former Moons paddock. The school was officially opened on the 9th of October 1957 with an enrolment of 214 students. 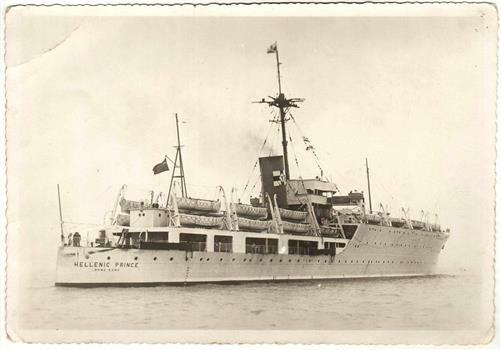 Most of the students were transferred from the overcrowded Sunshine, and Sunshine East Primary Schools. The acting head teacher and five temporary teachers came from the East Sunshine Primary School from which about 170 students also came. 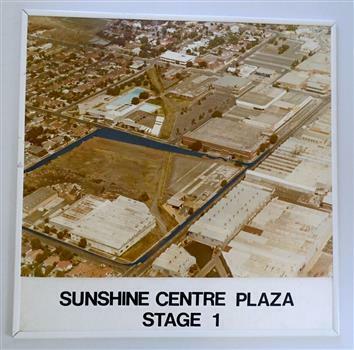 During the later years the school operated as part of a three campus primary school complex formed between Sunvale Primary School, Sunshine East Primary School, and Braybrook Primary School. After the modern Sunshine Harvester Primary School was built on the East Sunshine Primary School site, the students from the Braybrook and Sunvale schools were transferred there. Sunvale Primary School was closed on 9th September 2009. The magazine is a historical record of the initial 40 years of the school and of activities associated with the school. 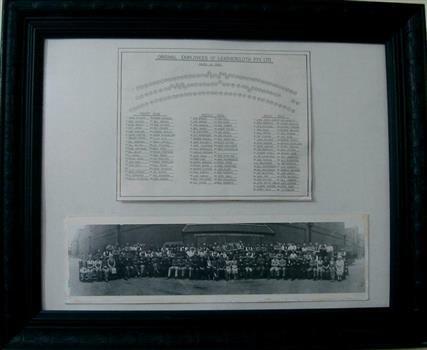 It contains the names of the Principals, from Mr. Bartels in 1957 to Mr. A. 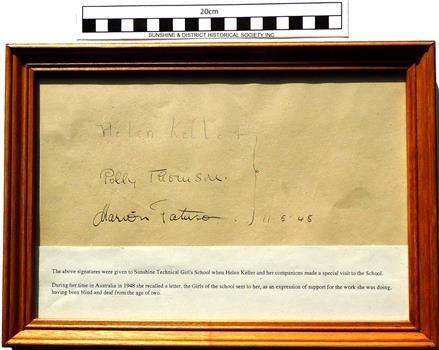 Dash in 1997, and also the names of Chairs of the School Council, from Mr. F. Sanford to Mr. T. Cuddy. 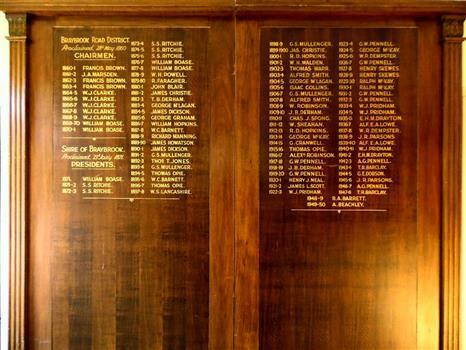 It also features articles on the history of the school, the mothers club, the parents & friends members, special events & features, class & staff photographs, sport, and has a memories section. The special events & features section includes the school ball, camps, the Governor's visit in 1995, and Sunvale's famous Olympian staff member Pam Kilborn. 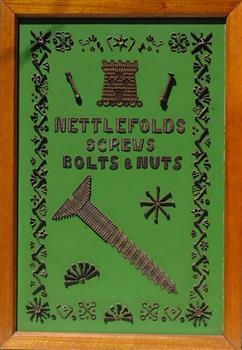 Printed foolscap size pages bound with 2 metal fasteners at the top. 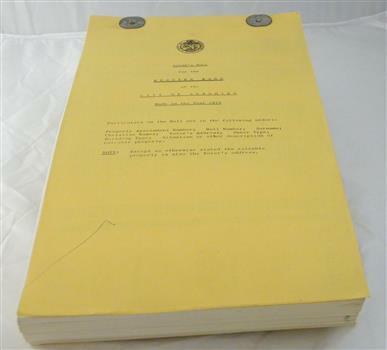 Yellow coloured paper is used for the top and bottom covers. 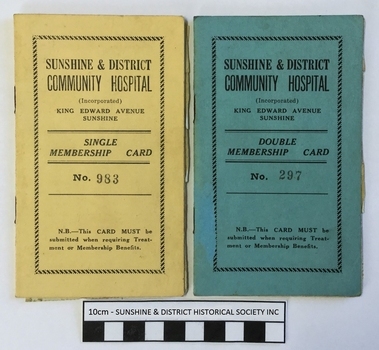 Contains names and addresses of eligible voters in the WESTERN WARD of the former CITY OF SUNSHINE. 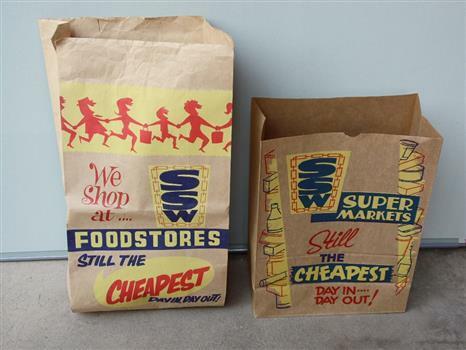 The Voters Roll provides a 1979 historical snapshot of the names and addresses of property owners in the Western Ward of the former City of Sunshine. "Particulars on the Roll are in the following order:- Property Assessment Number; Roll Number; Surname; Christian Names; Voter's Address; Owner Type; Situation or other description of rateable property./NOTE: Except as otherwise stated the rateable property is also the Voter's address."